Twenty-nine years. That seems like a lot to some, but this is just the continuation of tradition for coach Joe Fincham, who is the head football coach of the Wittenberg Tigers: a tradition of loving the sport. The tradition started when Fincham played four years of Division I football at Ohio University. He then went on to pursue his Master’s degree at OU while beginning a coaching career under the graduate assistant program. His love for the game, as well as motivation from others, helped set the foundation for his career. “The passion comes from the love of the game, and a vast majority of people who were influential in my life were in athletics,” Fincham said. 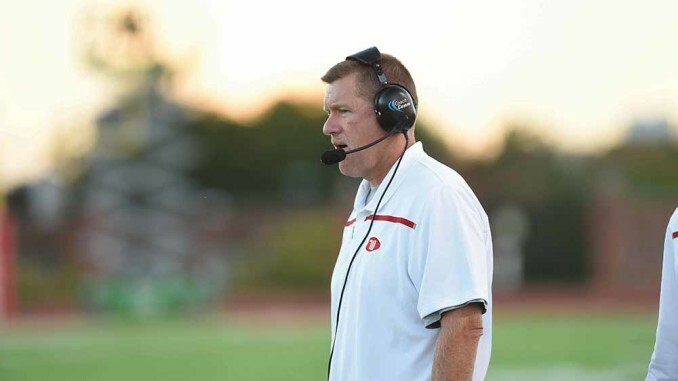 After doing his graduate assistant program at OU, Fincham then continued his coaching career by spending a year at Urbana before moving to Wittenberg as the assistant coach in the early 1990s. 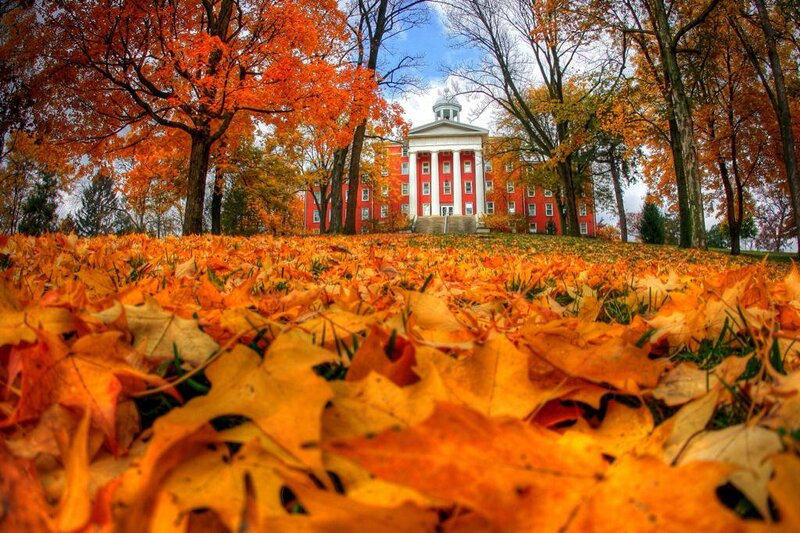 “When I got to Wittenberg, it was 1990, and I was an assistant football coach and assistant coach for indoor men and women track. And I also taught classes,” Fincham said. The classes he taught were basketball classes, jogging classes and even Frisbee classes. He then began his head coaching position in 1996. “The transition was the most overwhelming thing I had been involved in, but I was fortunate enough to have a lot of support from a lot of different people,” Fincham said. Fincham said that moving from an assistant coach to head coach could be a giant or uncomfortable step, but with the transition, Fincham managed to overcome the overwhelming feeling by producing a 181-41 overall record, 11 NCAC titles, 11 NCAA Division III appearances and NCAC best record of 127-18, as well as 9 NCAC Coach of the Year award, and American Football Coach Association Regional Coach of the Year in 1998 and 2009. Fincham has had consistency over the years, and contributes to what he and the coaches try to do on an annual basis. Fincham, as well as managing a team, has a home life he must balance as well. His wife Rita and their children Mack, Samantha and Annie also contribute to the Wittenberg team as well.